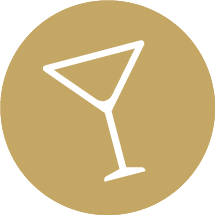 Pour ½ shot of strawberry Schnapps, ¼ shot of grenadine, ¼ shot of orange juice and a splash of cream into a cocktail shaker with ice. Shake well and strain into a shot glass. 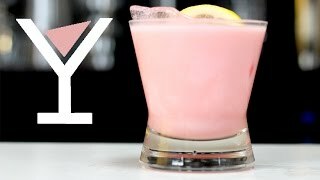 HOW TO MAKE A STRAWBERRY CHEESECAKE COCKTAIL?